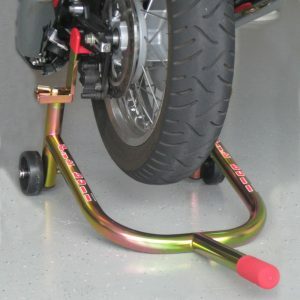 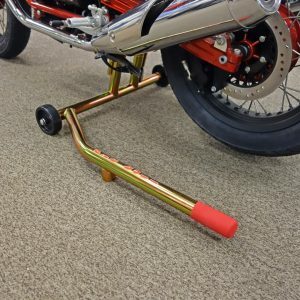 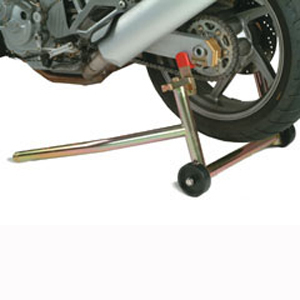 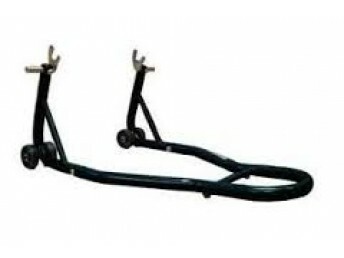 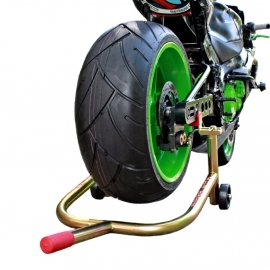 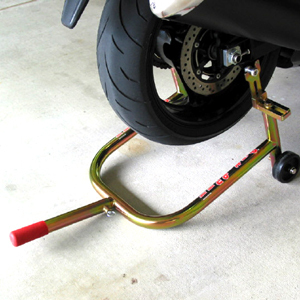 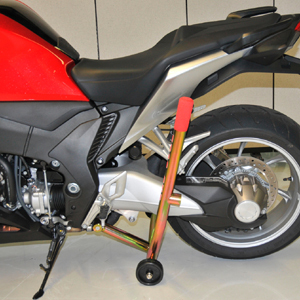 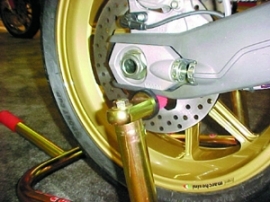 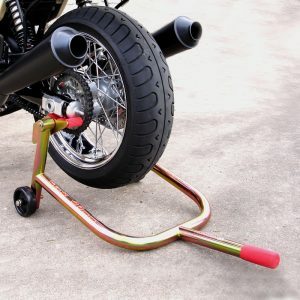 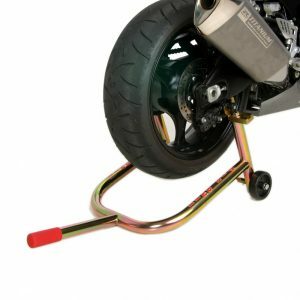 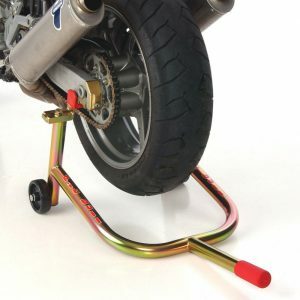 The VFR1200 Rear Stand was developed by Pit Bull with the assistance of American Honda to lift from the center stand mount location on VFR1200’s that do not have a center stand. 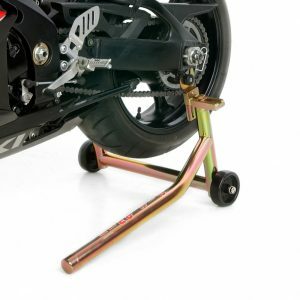 The stand comes complete with the appropriate pin. 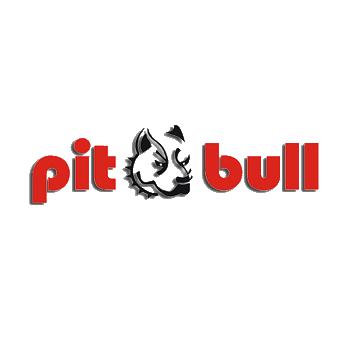 Call or use our live chat to reach us with any questions you may have.